Date of Birth / Birthday / AGE 22nd March 1976. Her age as posting this is around 40 years. 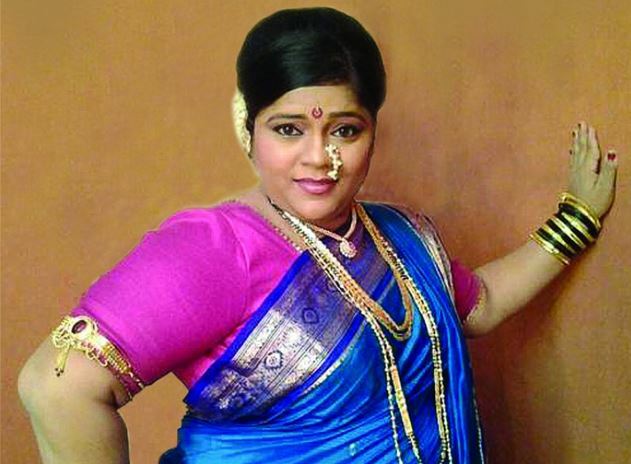 Vishakha Subhedar, a Marathi actress is originally from Thane. For her education, she went to New English High School. Nobody in her family had any background in acting. Post Marriage, she settled in Ambarnath. The long travel route from Ambernath to Mumbai was a big part of her early acting struggle. 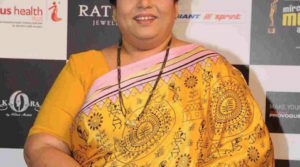 In 2014, she won a Mhada lottery and shifted to an apartment in Mulund. She was born and brought up in Mumbai. She did a lot of small jobs to manage her early career life: She was a dance teacher, saleswoman for dress materials etc. 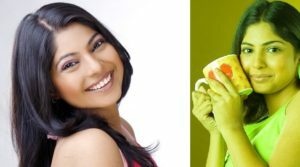 She is mostly known won for her comic roles and good timing, she also won Fu Bai Fu, along with Vaibhav Mangale. She is a die hard fan of Sunil Barve and has a dancing degree in BharatNatyam. She is most popular for her comedy roles in Fu Bai Fu and Comedychi Bullet Train. Marital Status / Marriage & Wedding / Husband / Spouse Her husband name / Currently Married to Mahesh Subhedar since 1998, who is an engineer, dubbing artist as well as an actor. They meet during the filming of the natak Kaaksparsh. They also have a son named Abhinay.